Inventory up slightly, but tight (187 vs 197 ten-year average). Sales volume up 17% (record 111 vs 95 last year, 80 ten-year average). Top sale: $14,750,000. 97 Tilipi Run, Chatham. For 2019, historically tight inventory and increased demand suggests a seller’s market, but buyers at the high end continue to be value conscious and have little tolerance for compromise. 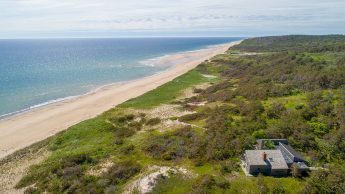 As usual, special properties, expertly presented, reaching out to a broad market with a strong value proposition, are well received by the market. 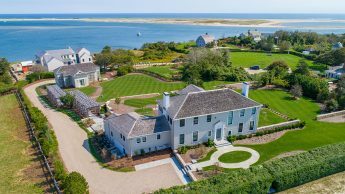 At year end 2018, the high-end inventory increased slightly to 187 listings compared to 182 last year and the record of 232 listings in 2015. 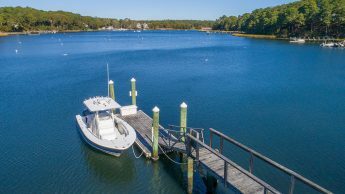 Historically, the current inventory is tight with a 10-year average of 197 listings at year end. Record performance with 111 sales at year end, up 17% from last year’s 95 sales. 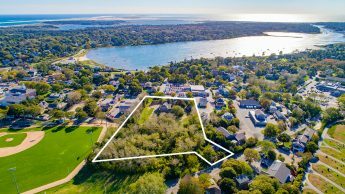 While the 10-year average at year end is 80 sales, the Cape high-end market has been strong since 2012, breaking the 100 sales barrier for the first time this year and up 12% from the previous record of 99 sales in 2016. 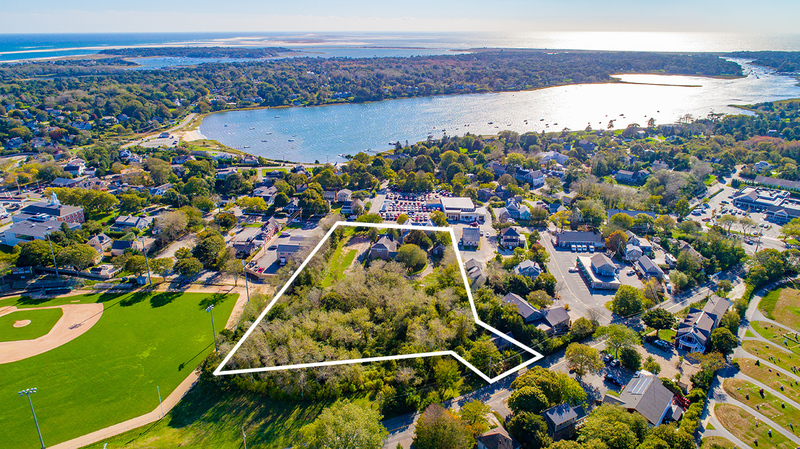 Chatham scored the top two sales in 2018 with two additional $10,000,000+ sales in Osterville and Woods Hole. In the $5-10 mil range, there were an additional 11 sales. 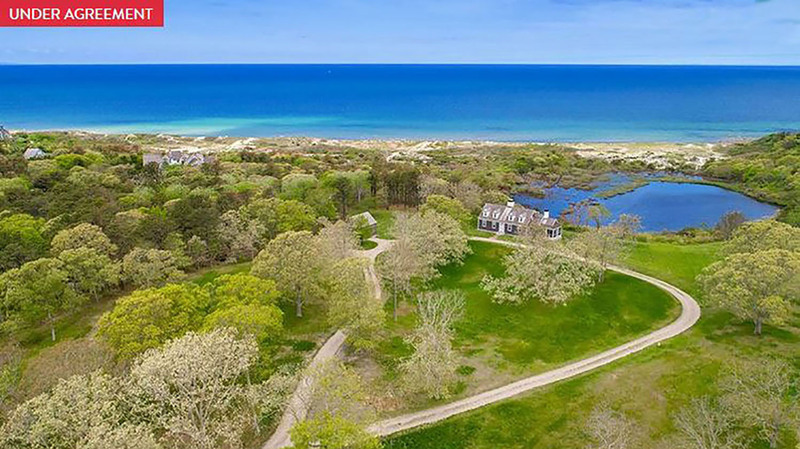 Morris Island, 2-acre 11,000-sq-ft beachfront gated estate, built in 2010 with 6 bedrooms, pool pavilion, theater, wine cellar,and guest house. 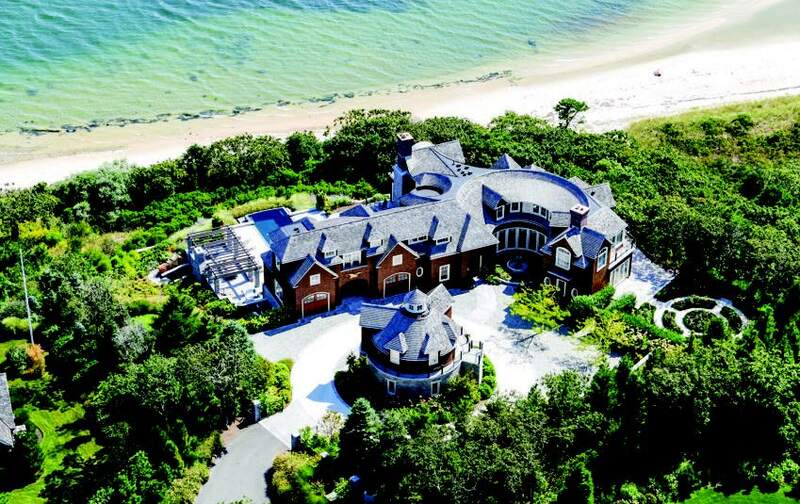 Originally listed for $25,000,000 in 2013. Days on market for high-end sales at year end 2018 decreased significantly to 324 from 431 last year and are below the 10-year average of 372. This performance is comparable to that seen during the market recovery in 2012-2013. 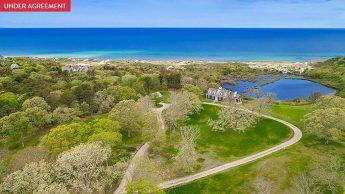 At year end 2018, 14 of the 15 towns on Cape Cod had sales at the $2,000,000+ level. 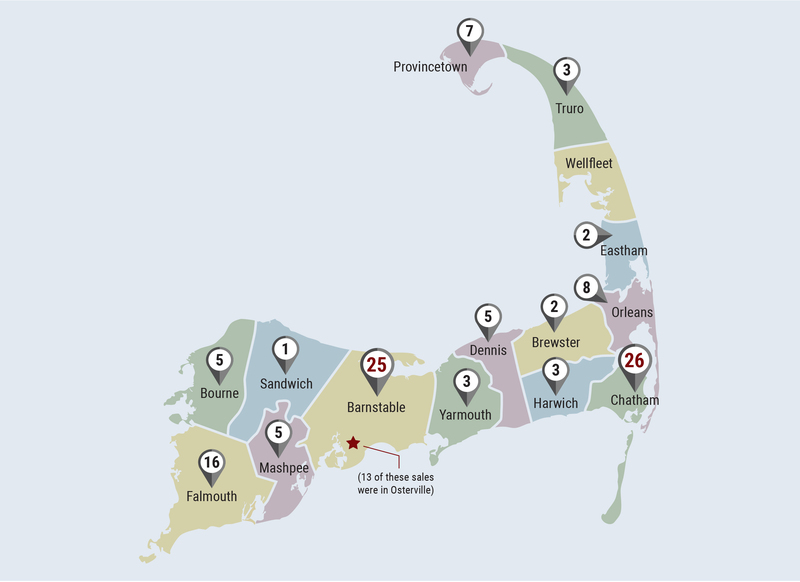 Barnstable and Chatham are the leaders, with 26 and 25 sales respectively. Barnstable has a 10-year average of 20 sales while Chatham has 19. 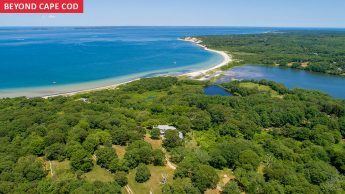 Within Barnstable, Osterville accounted for 18 of the 25 sales. 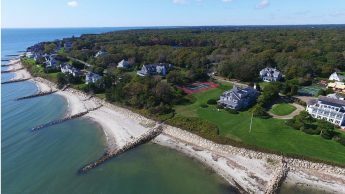 Falmouth followed with 16 sales and a 10-year average of 10. All of the other towns are in single digits.